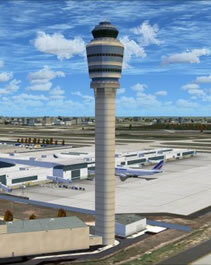 The easiest and most cost-effective airport shuttle service to and from the airport from your home, office or hotel. Book your reservation for airport transportation online now and automatically save $2 …plus earn frequent flyer points or miles on select airline partners. 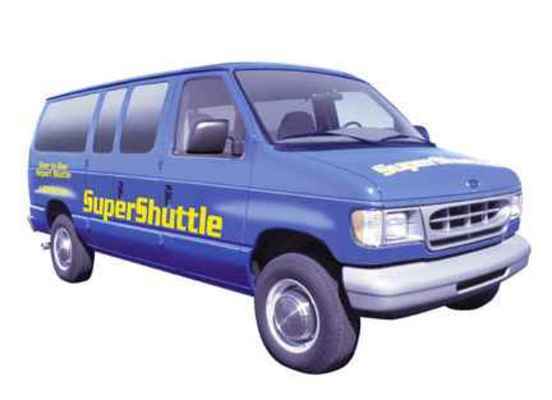 SuperShuttle is the nation's leading shared-ride airport shuttle service, providing door-to-door ground transportation to more than 8 million passengers per year. Our friendly drivers, comfortable vans and reasonable rates take the hassle out of getting to and from 39 airports in the U.S., and France!